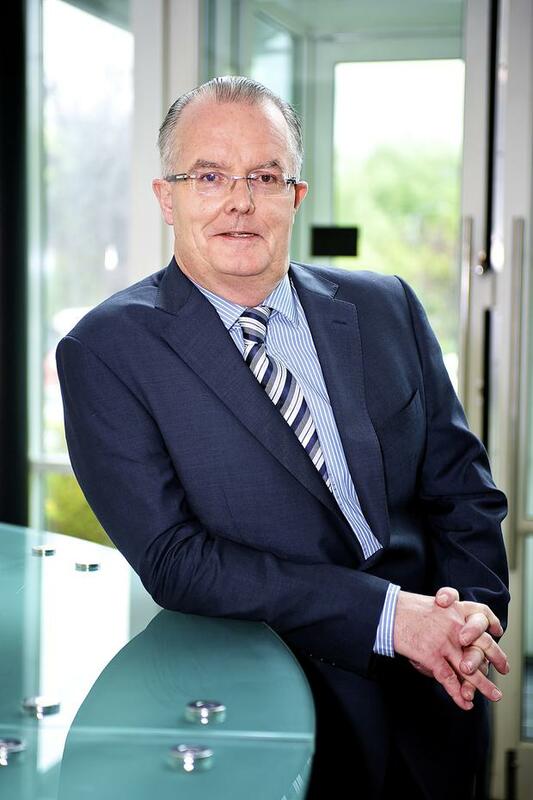 Sean Corkery has stepped down as CEO of Actavo, the former Siteserv, with immediate effect, the company has announced. The former Dell executive will remain chairman of the company, which was bought by Denis O'Brien in 2012 and Brian Kelly will replace him as CEO. Mr Kelly is a chartered engineer and a graduate of University College Dublin. He previously held senior international roles with SNC Lavalin, Kentz and ESB International. Mr Corkery has been chairman and CEO of Actavo for five years, and is a shareholder in the business. "I am delighted to have been part of a journey, where we developed from an amalgam of different businesses into a strong unified brand; have grown considerably in the period; and expanded into new markets in the United States and Kazakhstan," he said. "The company is in a strong position now, to look positively to the future." Last December, shareholders led by Denis O'Brien injected €10m into Actavo, which came as the company reduced head count by around 1,200, to 5,000 globally, in a shift away from the UK's outsourcing market. Actavo, then known as Siteserv, was bought in 2012 by majority shareholder Denis O'Brien and his long-time business associate Leslie Buckley in a €45.5m rescue deal. The transaction - driven by IBRC as Siteserv's main lender - was controversial because the old shareholders were paid part of the consideration for supporting the sale, despite the taxpayer-owned bank realising a €100m loss. It and other deals where the former Anglo Irish Bank took big losses, is subject of an enquiry.